First, you need to spend some quality time with your child on the internet. If your child doesn’t know how to use the internet, teach them. After some time, you can ask them the things they have discovered online and their favorite websites. If you notice any hesitation, that could be a sign that they are accessing inappropriate websites. As such, you will have to caution them about the site and assist them in locating the appropriate ones. 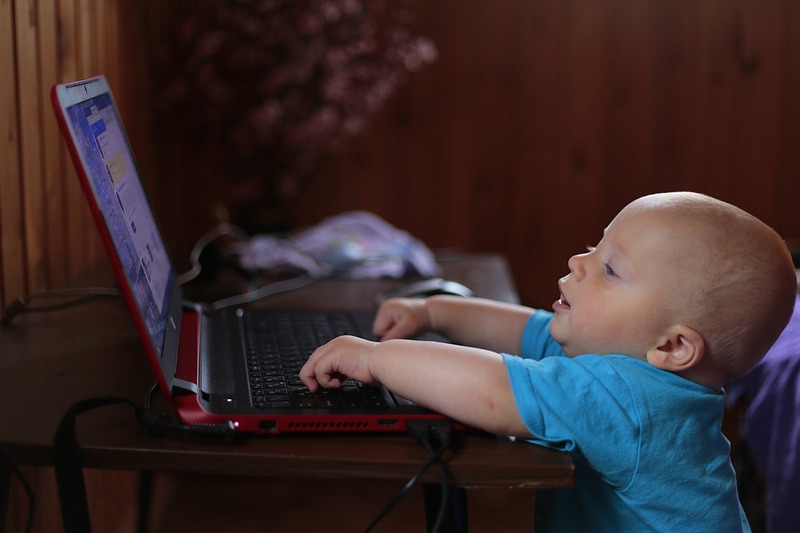 Additionally, be keen on games and materials that your child downloads from the internet. You should note that some games contain inappropriate content such as violence and pornographic material. Also, you may opt to utilize ‘filters’ to bar your child from checking inappropriate sites. However, kids can still figure their way around them and the best solution would be your physical supervision. Most importantly, pay attention to the amount of time that your kid spends on-stream. Internet use is addictive and can easily take over the life of your child. If you notice that the child has shunned outdoor activities and would prefer to be indoors, that’s a red flag. Moreover, you do not want your internet changes to turn into a burden. It is the responsibility of every parent to teach their children how to use the internet safely and responsibly.